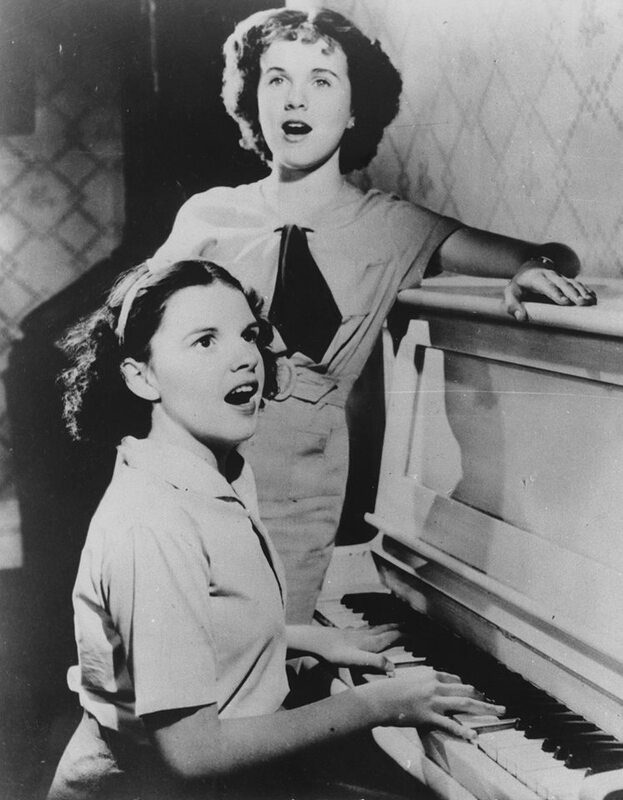 September 5, 1936: This note (first image) was carried by several papers noting the casting of Judy and Deanna Durbin (here still being called by her real name, Edna May) in the short Every Sunday. What’s interesting about this notice is that it was published three months after Judy and Deanna first began work on the sort that previous June. By the time this notice ran, Judy was in the last few weeks of filming her feature film debut, 20th Century-Fox’s Pigskin Parade. It’s possible that MGM put the word out due to the fact that both girls were getting a lot of attention. 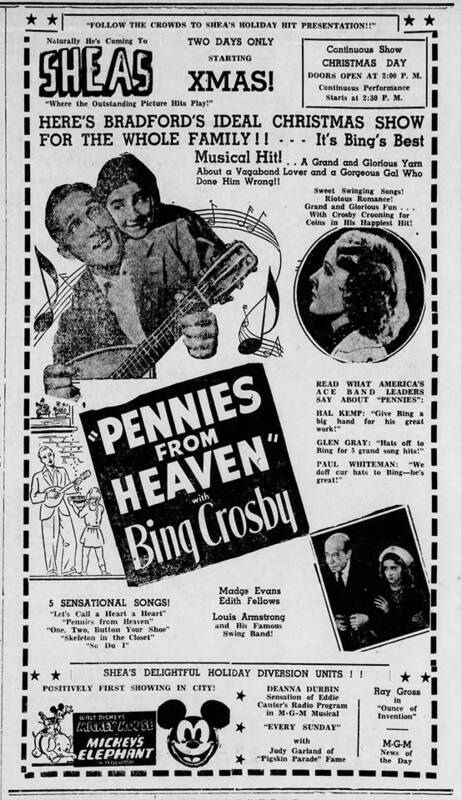 The short played across the nation in December 1936, usually with the MGM feature Love On The Run starring Clark Gable and Joan Crawford. 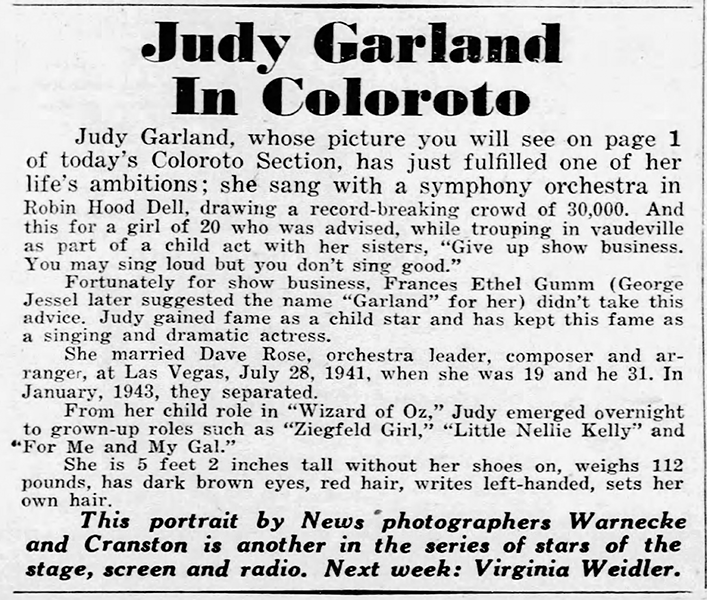 Notice in these two newspaper clippings how Judy is noted for her work in Pigskin Parade. 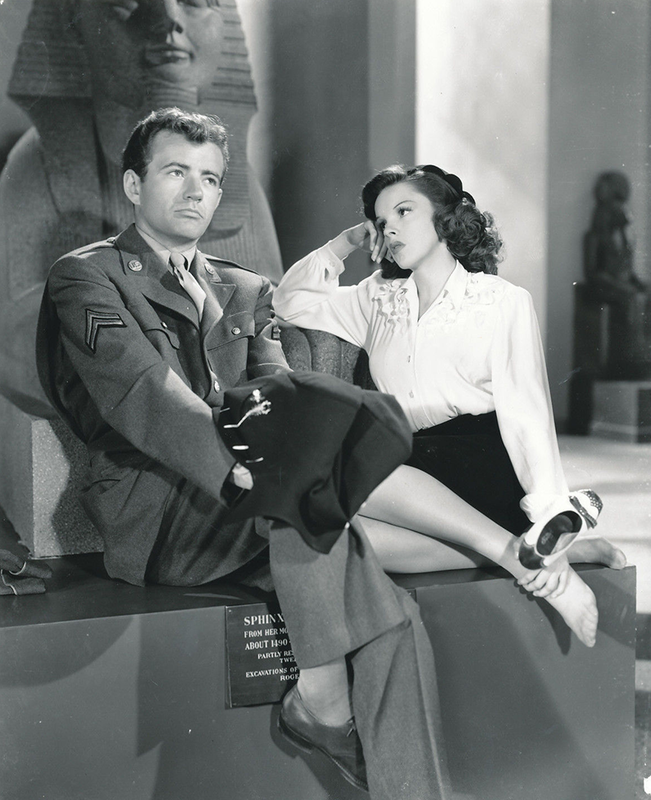 Check out The Judy Room’s Filmography’s pages on Pigskin Parade here. 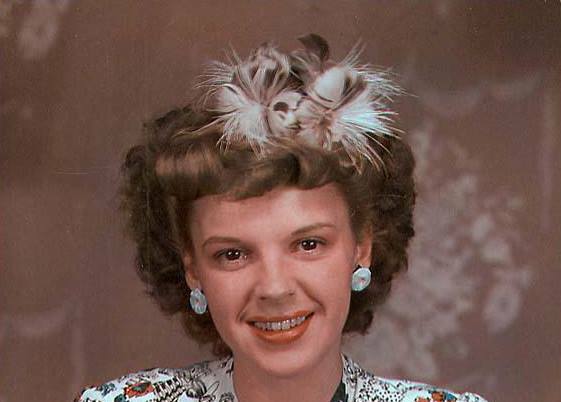 Check out The Judy Room’s Filmography Pages “Judy Garland Shorts” section here. September 5, 1937: Broadway Melody of 1938 (1937). September 5, 1939: More Ozzy related newspaper items. September 5, 1940: More filming of scenes for Little Nellie Kelly on MGM’s Backlot #2, on the “Exterior Brownstone Front” set which was part of the “New York Streets” section as well as on the “Interior Kelly Flat” set which was back on Lot #1 on a soundstage. 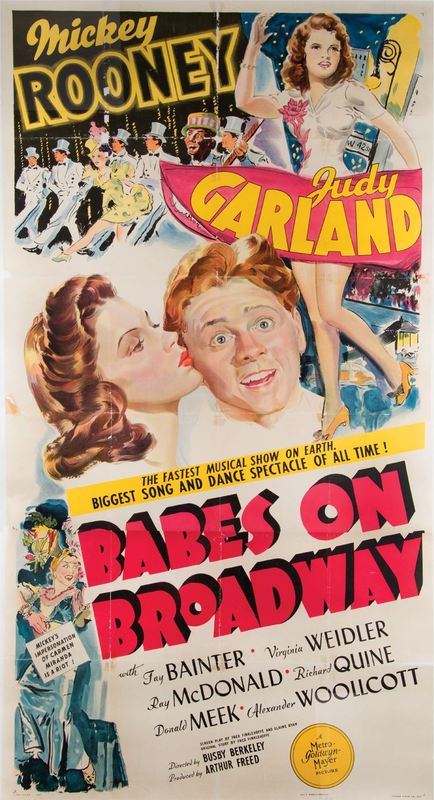 Time called: 9 a.m.; dismissed: 6:05 p.m.
September 5, 1941: More filming on the “Hoe Down” number for Babes on Broadway. 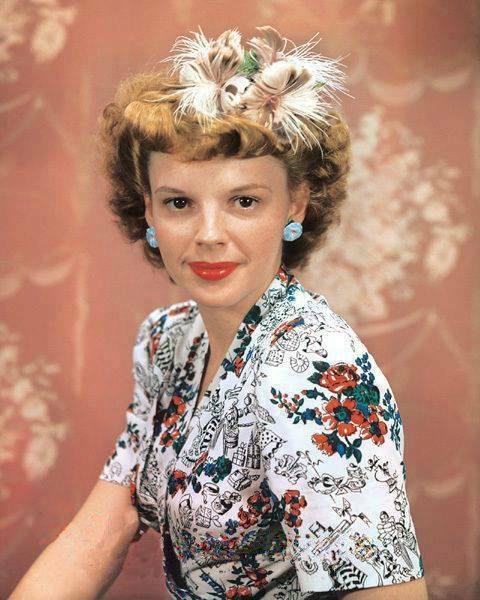 Time called: 9 a.m.; lunch 12:25-1:25 p.m.; time dismissed: 6:10 p.m.
September 5, 1943: The New York Sunday News newspaper published one of the photos she had taken on July 16, 1943, while in New York. 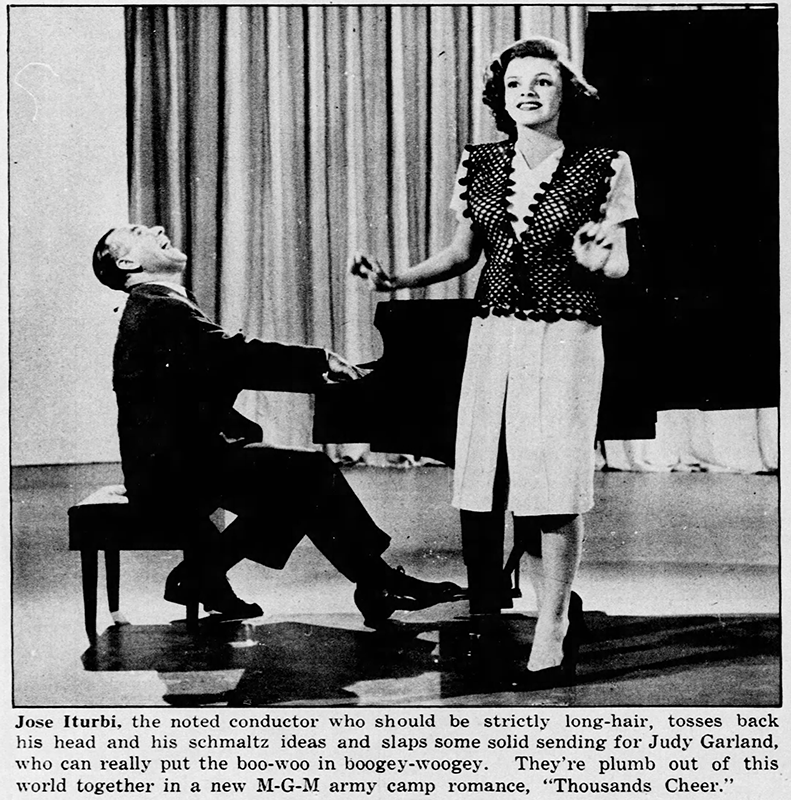 September 5, 1943: The joint is really jumpin’ down at Carnegie Hall. Thousands Cheer (1943). September 5, 1944: Filming continued on The Clock with scenes shot on the “Interior Egyptian Room-Interior Crusaders Tomb” set. 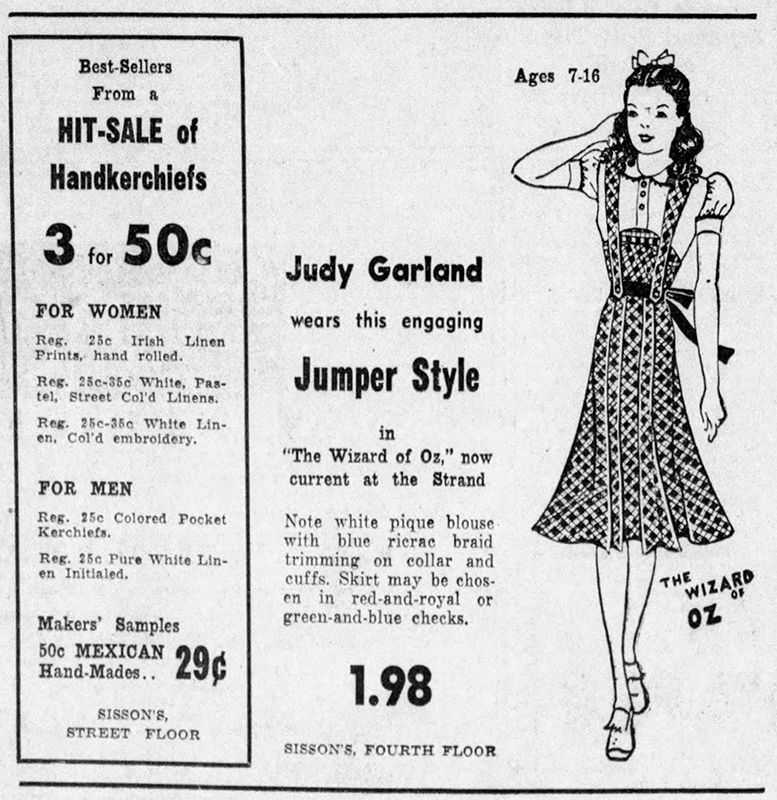 Time called: 10 a.m.; dismissed: 5:55 p.m.
September 5, 1950: Judy attended a late-night showing of Summer Stock at the Capitol Theater in New York (the same theater she and Mickey Rooney had appeared at 11 years earlier when The Wizard of Oz was released). 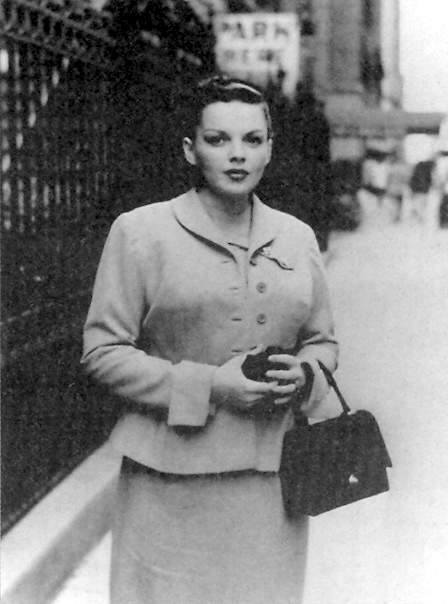 When the audience saw her after the showing, there was a “gloriously supportive mob scene with cries of ‘We love you, Judy! 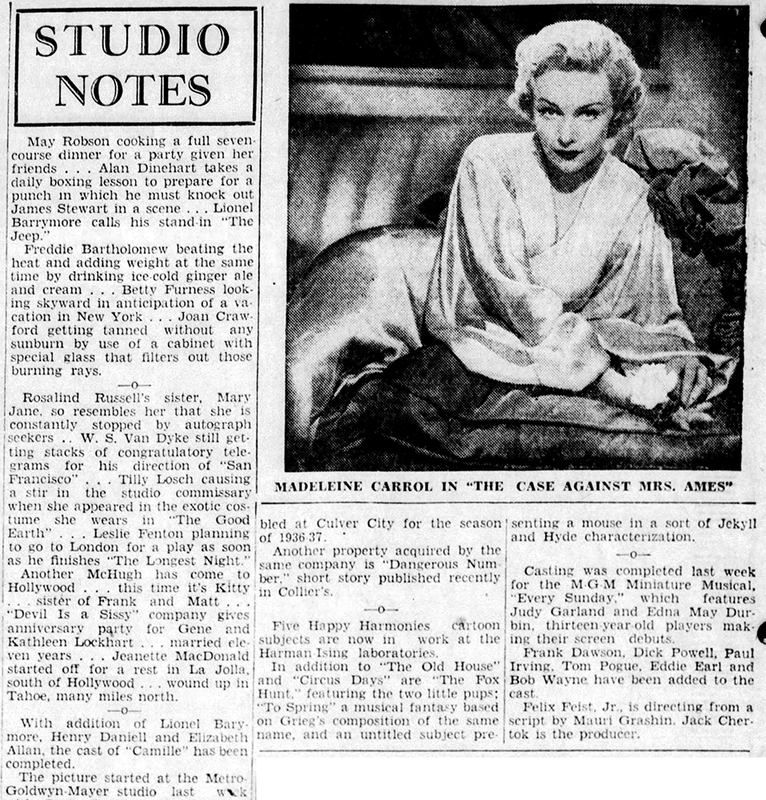 '” The event made the papers the next day. 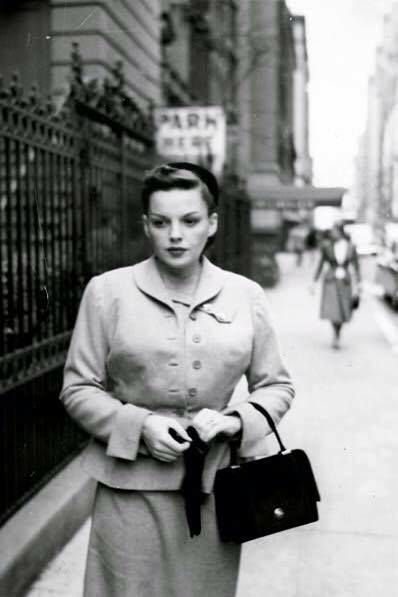 These two snapshots were taken of Judy in NY at this time. 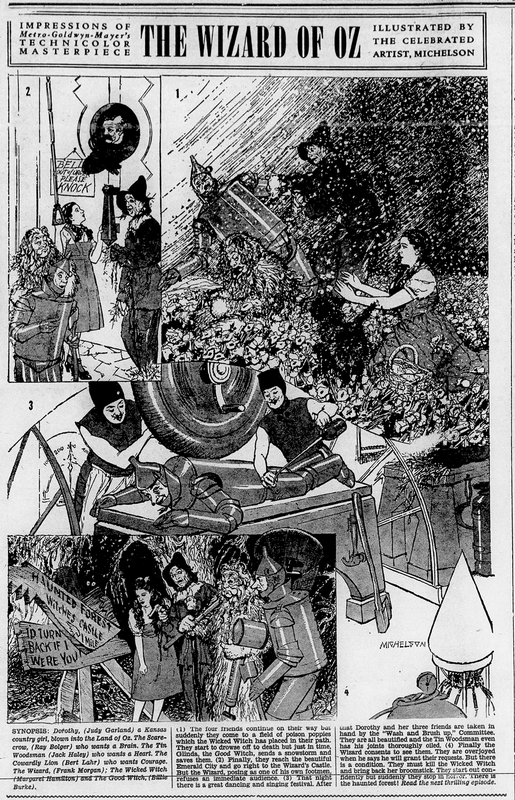 Also shown above are two articles, one being Earl Wilson’s column, reporting on the event. 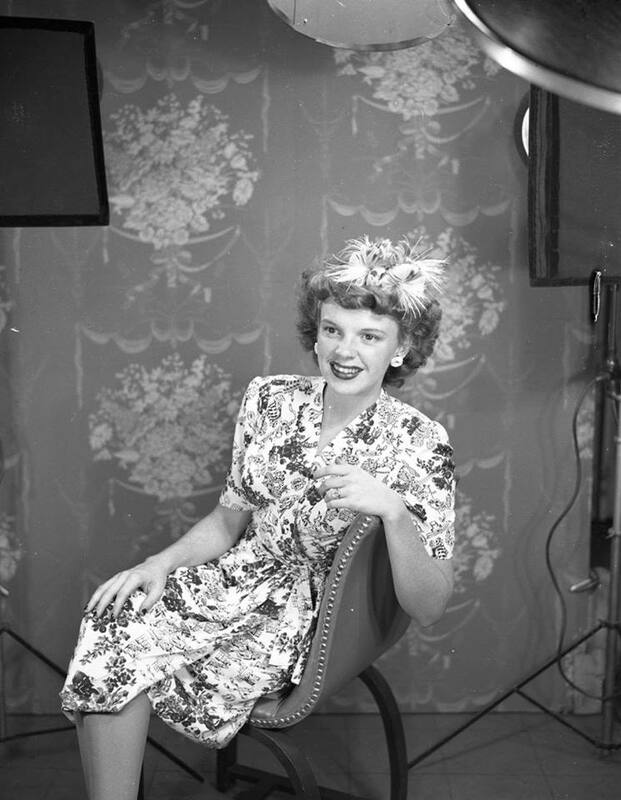 September 5, 1958: Judy’s opening at Chicago’s Orchestra Hall, which was a benefit for the Chicago Home for Girls, was a smash hit with rave reviews. September 5, 1963: Judy and daughter Liza Minnelli were in the audience at the Cal-Neva Lodge in Lake Tahoe, California for Frank Sinatra and Dean Martin’s show. They didn’t go unnoticed and Judy was coaxed to come up on stage and join them for an impromptu rendition of “The Birth of the Blues.” Judy was on a break from the taping of her new TV series. Photo: Snapshot of Judy and Liza in 1963. 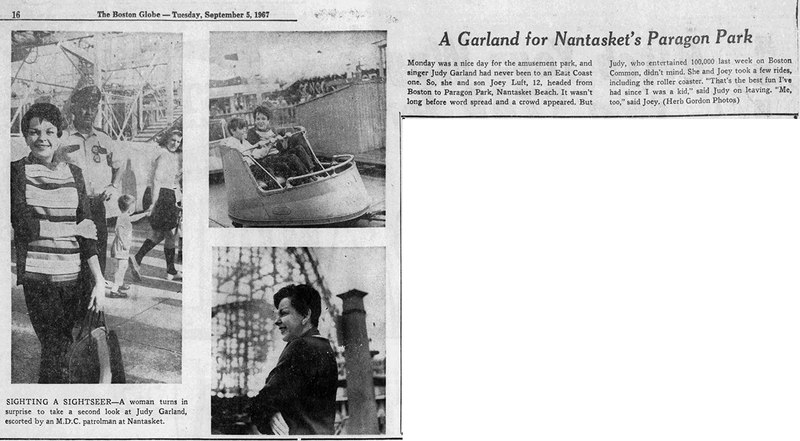 September 5, 1963: Judy’s trip to Paragon Park with son Joey Luft the previous day (September 4th) made The Boston Globe. 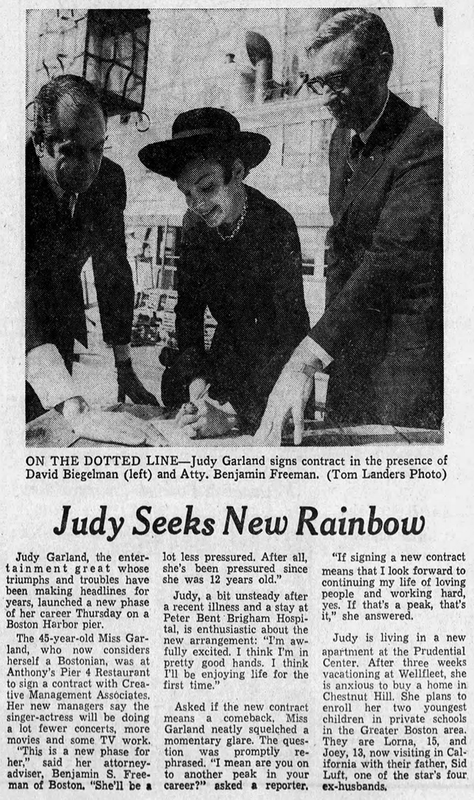 September 5, 1968: Judy was enjoying much of the summer of 1968 in Boston with her friend Wes Fuller and her new attorney Benjamin S. Freeman. She stayed with Freeman and his wife, Peal, at their home in Brighton, Massachusetts until she got an apartment in Boston. This photo was taken on September 5, 1968, at Pier 4 in Boston. Judy was at the pier signing a new three-year management contract with CMA (see article). At the same time, Judy signed a statement releasing CMA from any claims she had previously made against them in her October 11, 1966, and March 15, 1967, lawsuits. 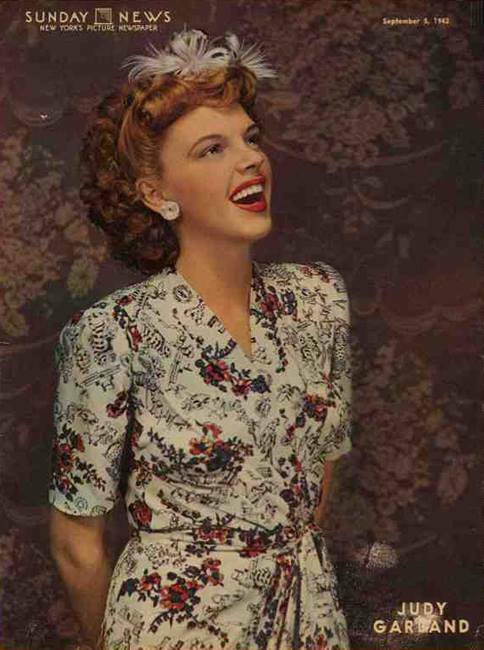 CMA announced that she would be “enjoying life for the first time” and that there would be “fewer concerts, but more movies and some television”.